If you're a foodie looking for some authentic regional delicacies Suruchi is the place to be. Suruchi serves up pure veg dishes of Gujarati, Rajasthani and North Indian cuisines. They believe in the celebration of the exotic traditional food and are dedicated to staying true to the age old recipes and serving up authentic dishes. 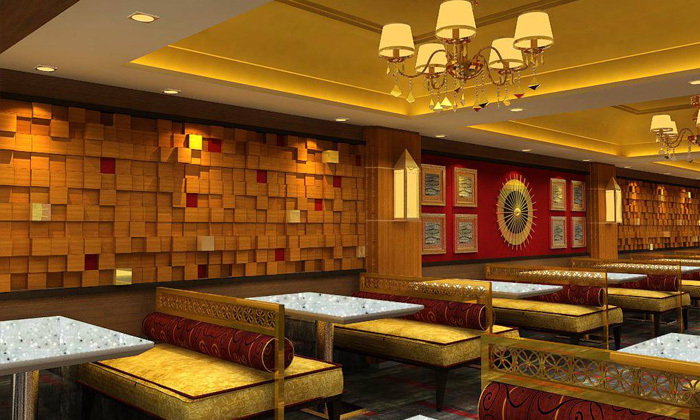 Located in Karol Bagh, Suruchi features traditional style seating with brown and gold interiors and charming traditional decor. The staff is friendly and offers service that is speedy and efficient.